Come celebrate with us! Spirit Wine Publications™ has reinvented the spiritual greeting card and wants to share this epic moment with friends and family. WELCOME: When you buy a Keeper Collection Gift Card™, each with its poetic collectible consideration by Vivika-Qi or LadyJaye, your search for a gift is also done! BECAUSE . . .
Each card is built of quality heavy card stock, ensuring it can be beautifully displayed as a stand-alone or easily framed. A totally new twist in greeting card manufacture, the card is produced ‘inside-out’ and provides side-by-side proud exposure to the beautiful artwork and the collectible poem while keeping the personal message private – and don’t we all know THAT can be awkward at times! It comes in a beautiful luxuriously soft and luminously white envelope. . .
BROADCASTING YOUR CLASSY and THOUGHTFUL TASTE IN GIFTS! Choose from individual card, a Select Set of 6, or a Desk Set of 8, each by your choice of author. 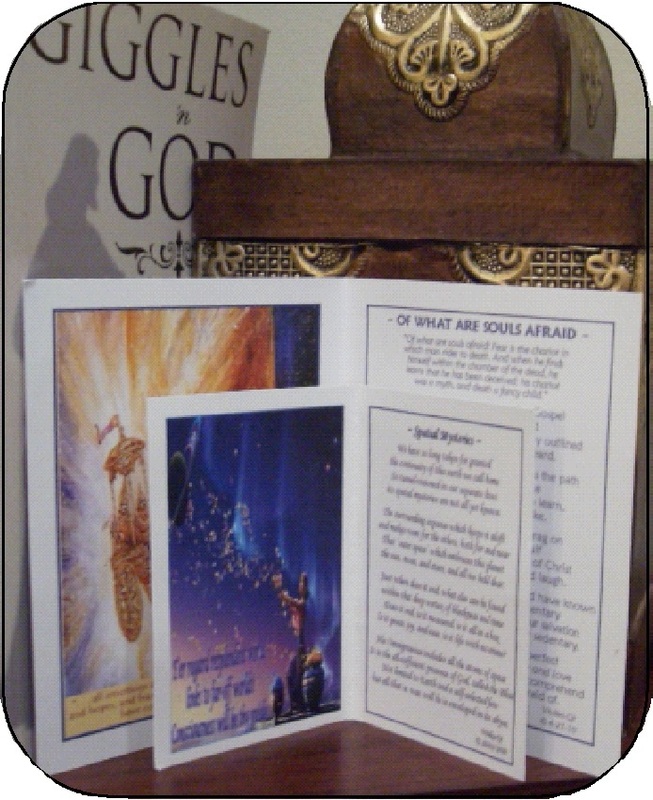 Cards of comfort, encouragement, and inspiration as well as for special occasion. New cards are always being added for the Collection! Check out the choices in the Spirit Wine Bookstore and SAVE $5 Plus FREE SHIPPING – limited time!